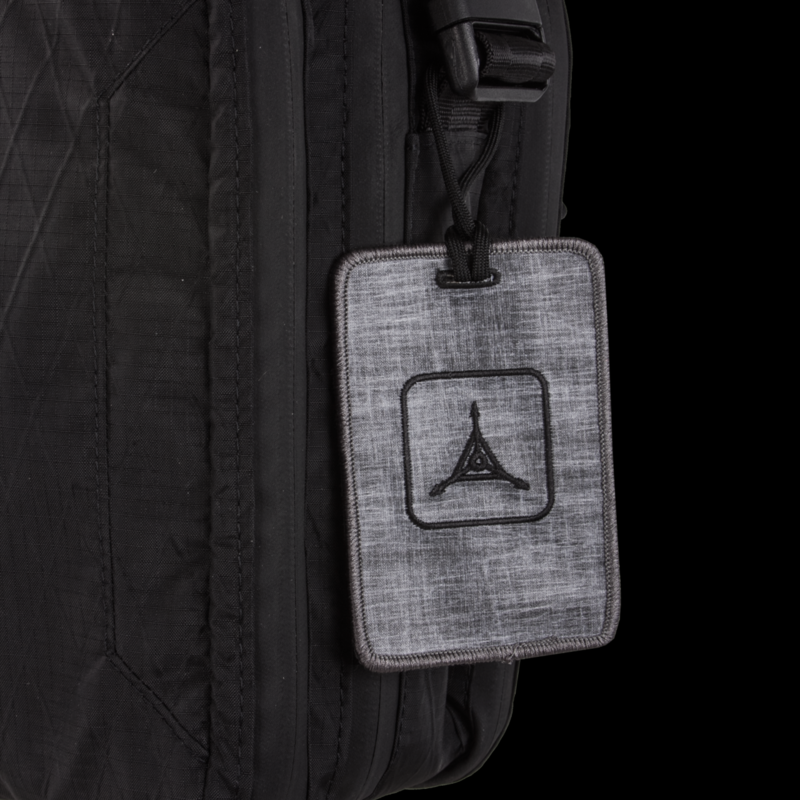 See more ways to use your Meridian Transport Case. 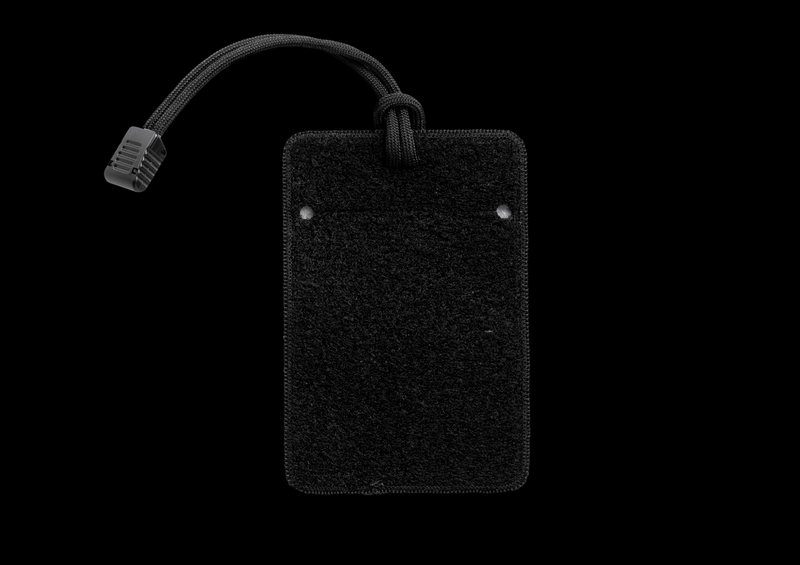 Our Axis Luggage Tag attaches to a wide range of packs and bags. 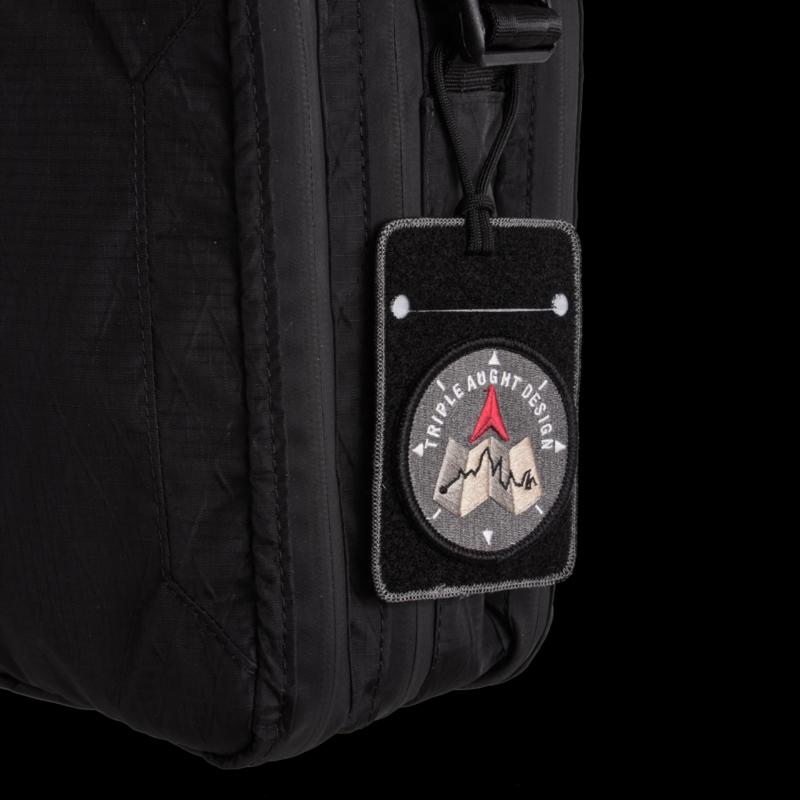 Add a patch to the loop velcro to identify specific loadouts, or slide a business card into the concealed slot to make sure your luggage finds its way back to you after a long journey.